All school computers are upgraded to Windows 10 with Microsoft Office 2010 with support software installed to help the students learn, be creative and enjoy their research time. 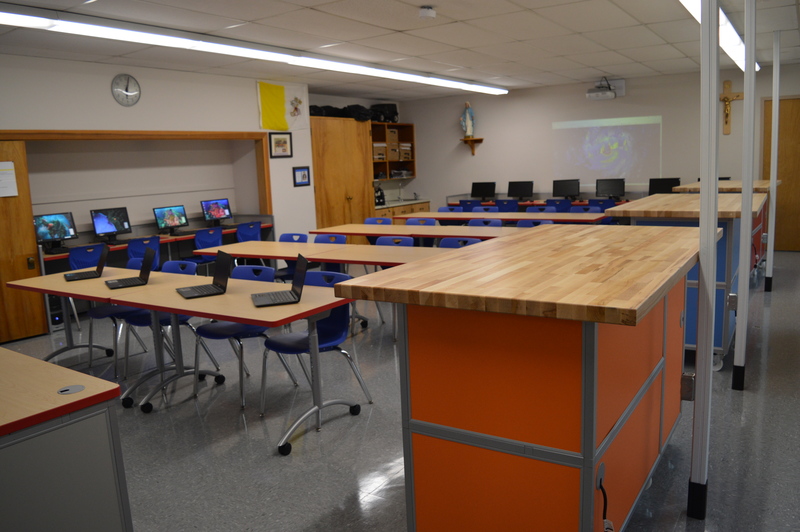 St. Francis Xavier School utilizes the G Suite for Education (formerly Google Apps for Education) as a part of technology integration within Grades 5-8. 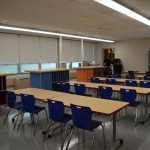 This Suite of tools has given schools the ability to have a secured account with unlimited storage that allows students and faculty to interact seamlessly and securely across devices at school and home. 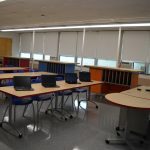 Google also allows the school to control all the settings. ​St. 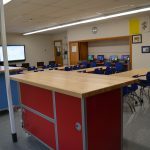 Francis Xavier also has two ​resources to better serve the students’ academic and learning needs outside the classroom: the STEM Learning Lab and the Study Library. 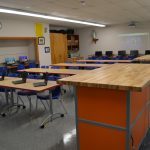 Our students have directly benefited from our computer lab transformation into a STEM Learning Lab. 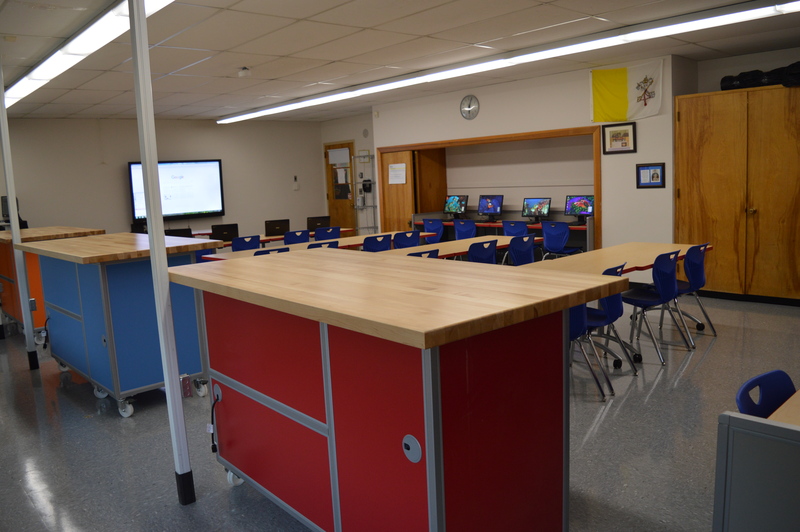 It is through the generosity of our 2017 Call of the Heart Donors that a new floor, all new furniture, Chromebooks and a Sharp Aquos Board 70″ Monitor were successfully installed​. 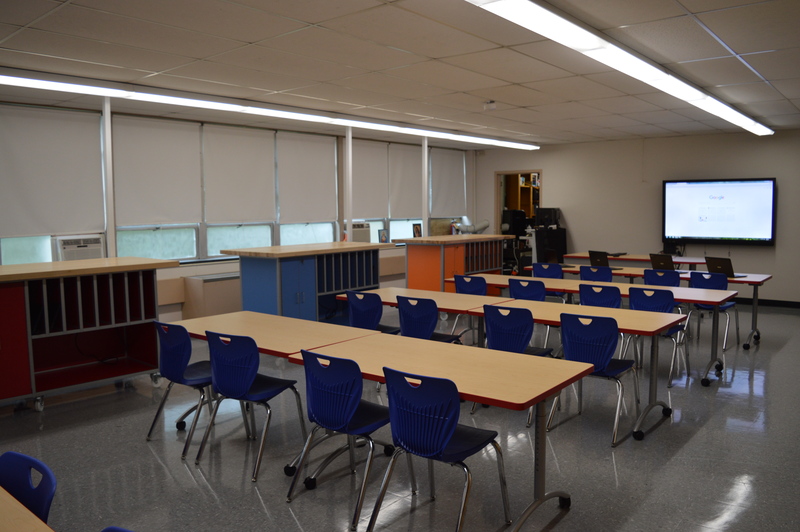 We are very proud to offer a space that has been designed to provide students with a dynamic environment to collaborate, experiment and investigate concepts in the areas of Science, Technology, Engineering and Math​ with their teachers​. The Study Library provides ​a space ​for small groups to research and a quiet place for 1:1 testing and tutoring. The library has a collection of children’s literature books, reference, bibliographies, educational movies, and series​ that can be checked out weekly with the help of parent volunteers. 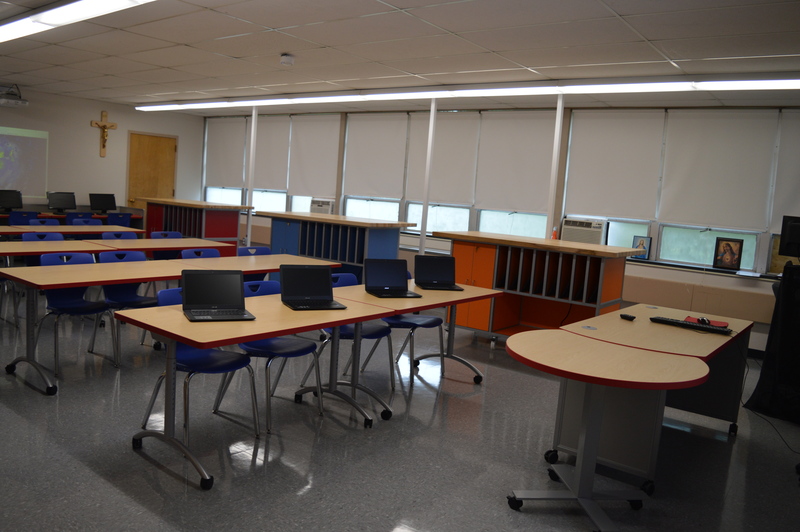 Through our recent upgrade of the Wi-fi throughout the entire school building through e-Rate, Chromebooks can also be utilized in this space to assist teachers in utilizing blended learning techniques as a part of breakout groups.